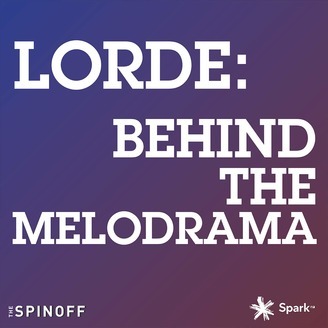 Lorde talks The Spinoff's Henry Oliver through the lyrics, songwriting and production of every song on her new album Melodrama. "I always want to run toward the thing that feels challenging and scary and exciting, and that didn't feel like a drum beat and a vocal anymore. Because those types of songs had been number one on the charts for two years. 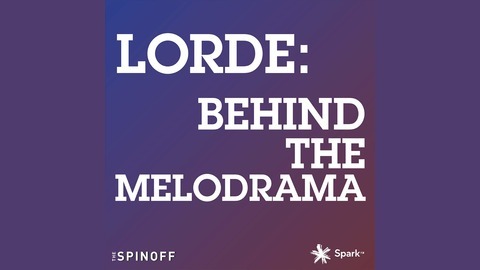 It really felt like there'd been an excess of that type of music, which I am happy for as someone who's in the camp of minimalism, but also I was like – there has to be a different way to express how I'm feeling."